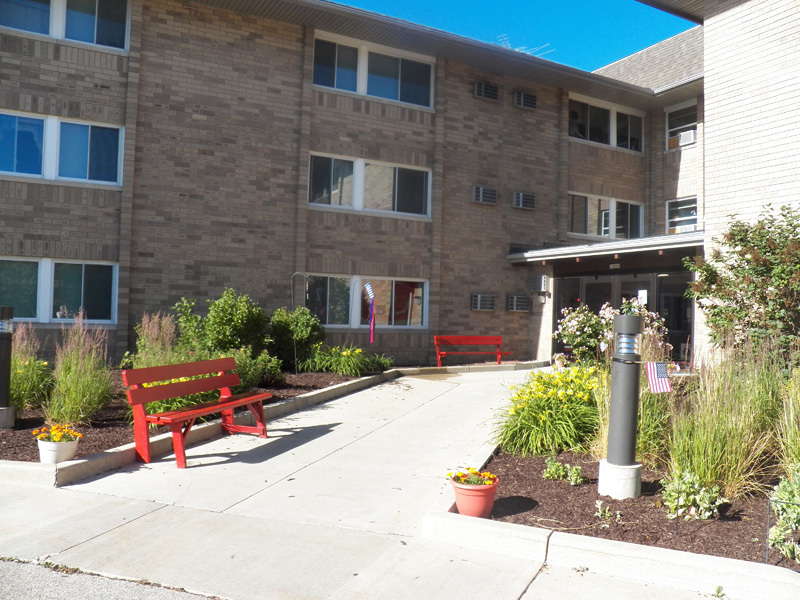 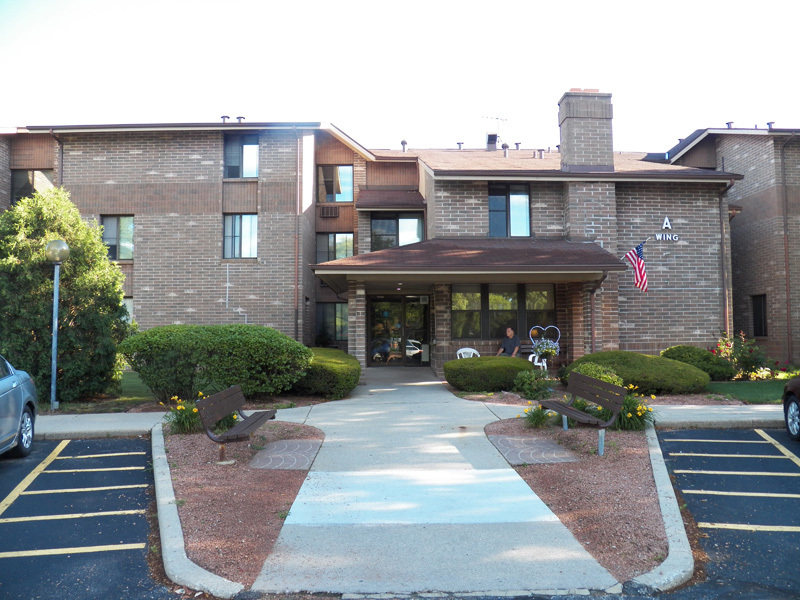 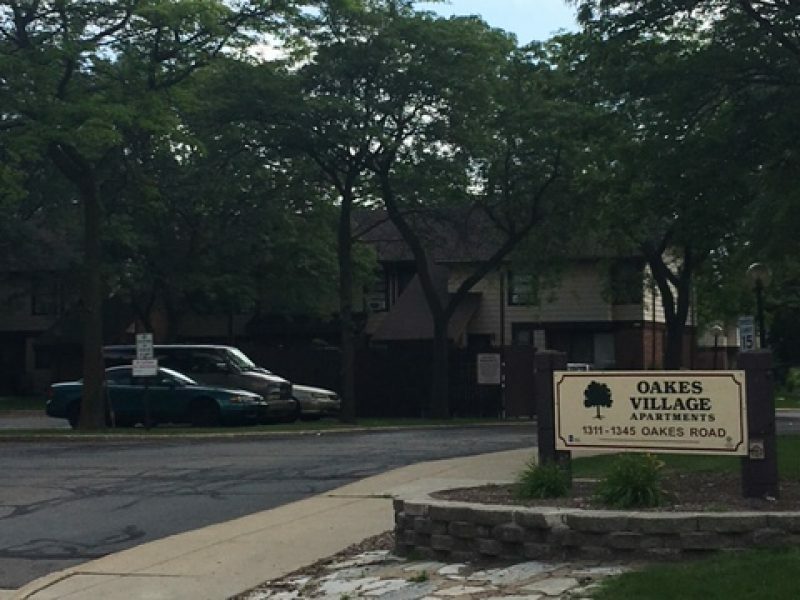 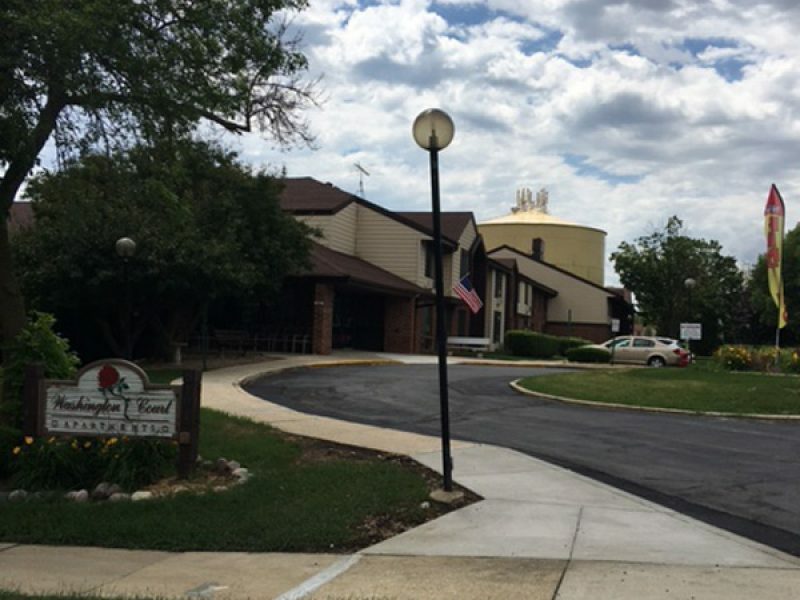 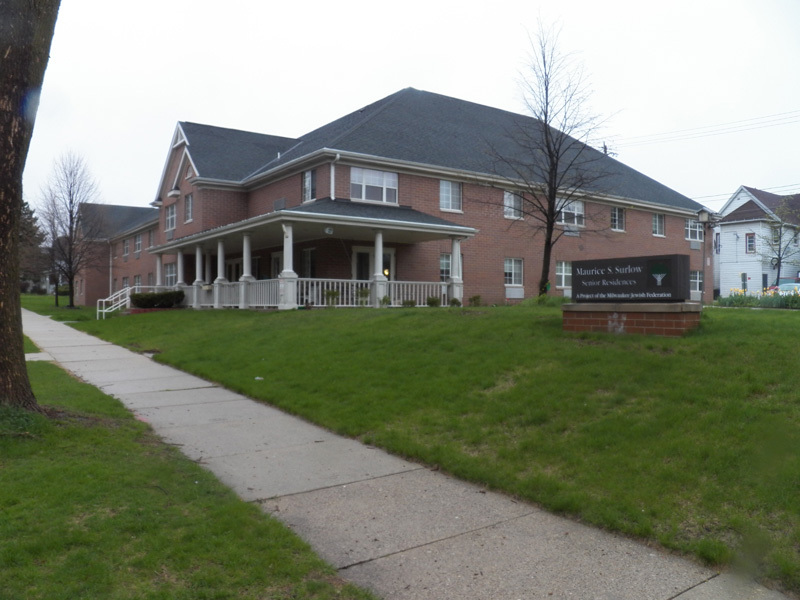 Reilly-Joseph Offers Low Income & Senior Housing in Southeastern, Wisconsin. 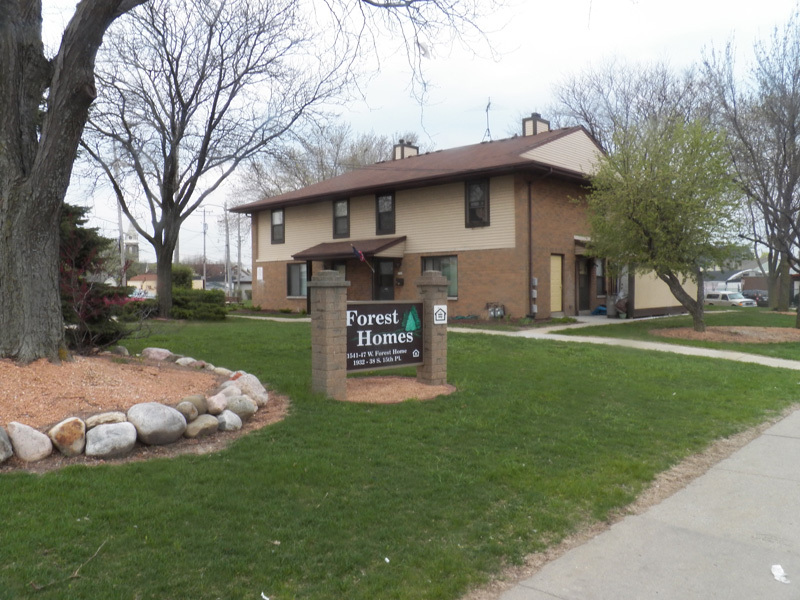 View Family Housing and Senior Housing properties. 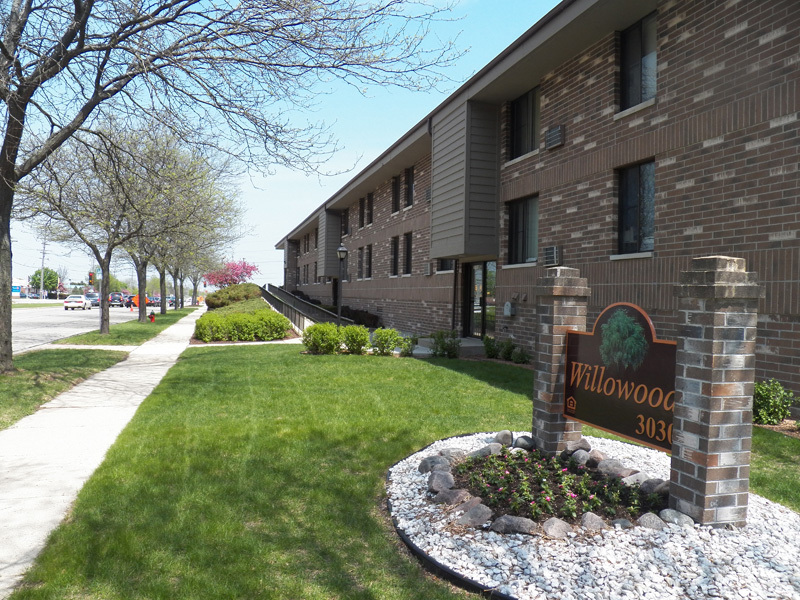 If your looking for an affordable place to call home, we would love to assist you! 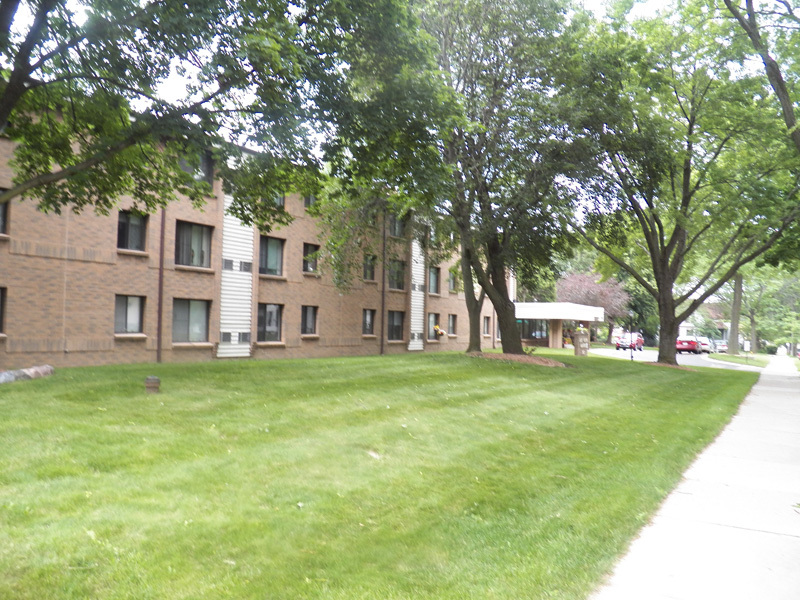 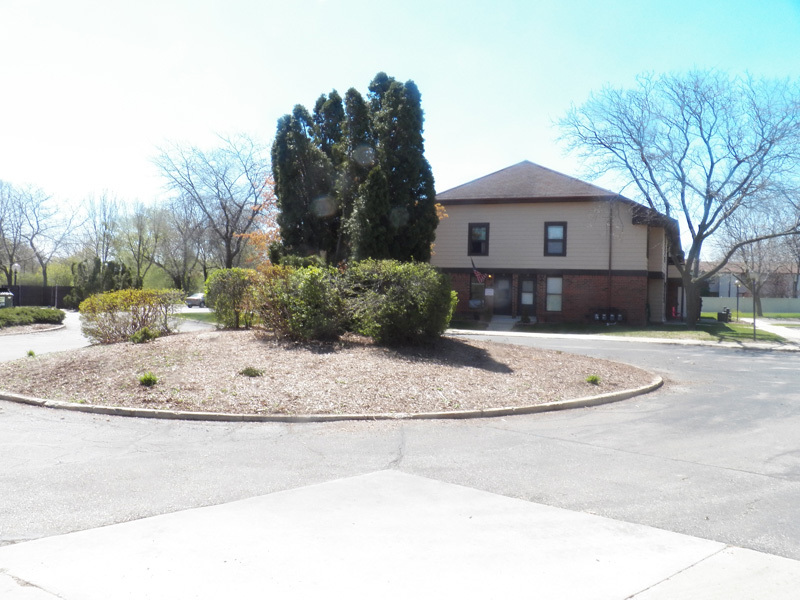 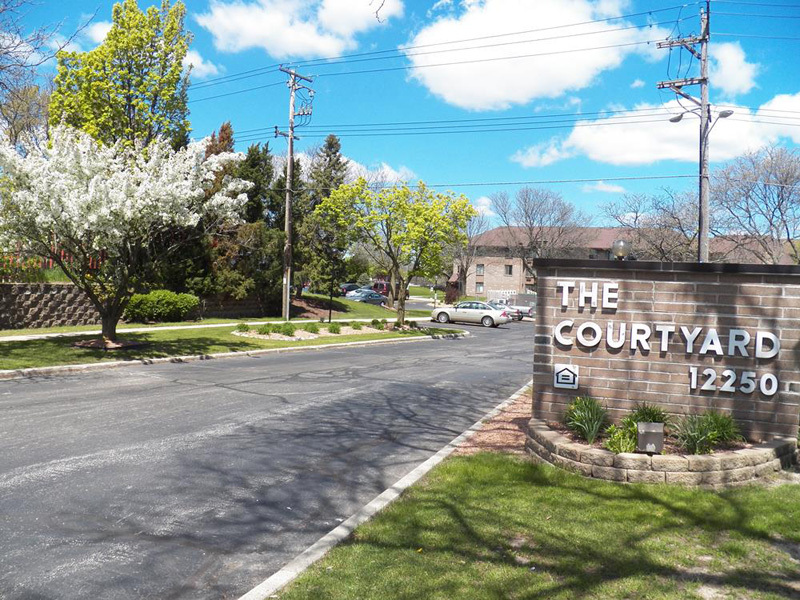 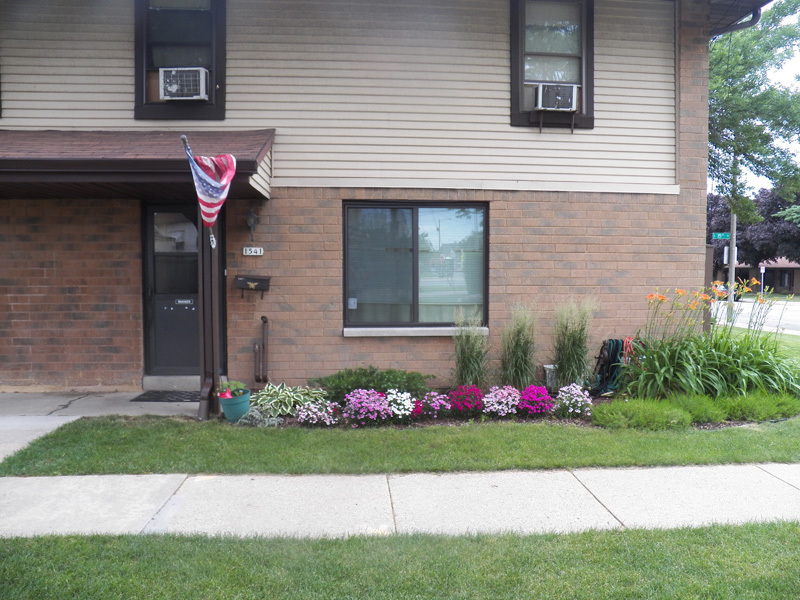 We offer 1, 2, and 3 bedroom subsidized apartments located in Milwaukee, Wauwatosa, Butler and Racine. 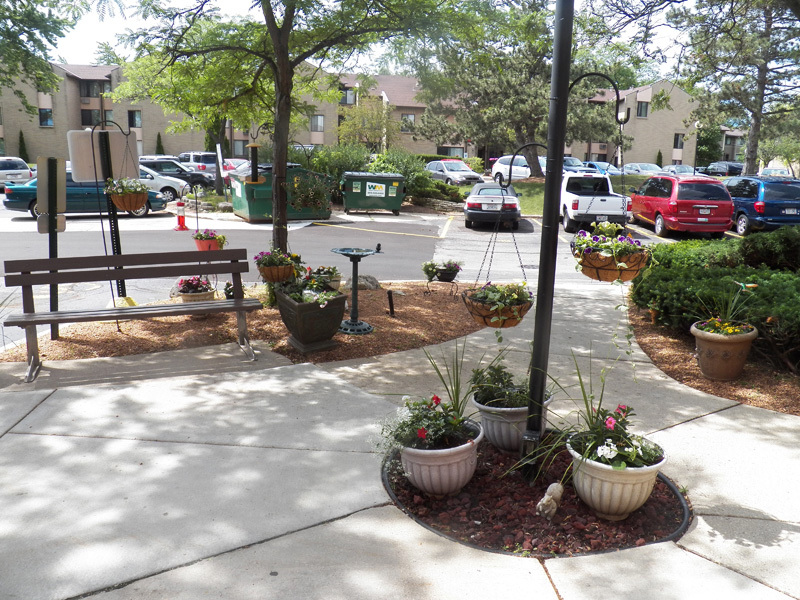 Each building is staffed with friendly on-site Management and Maintenance. 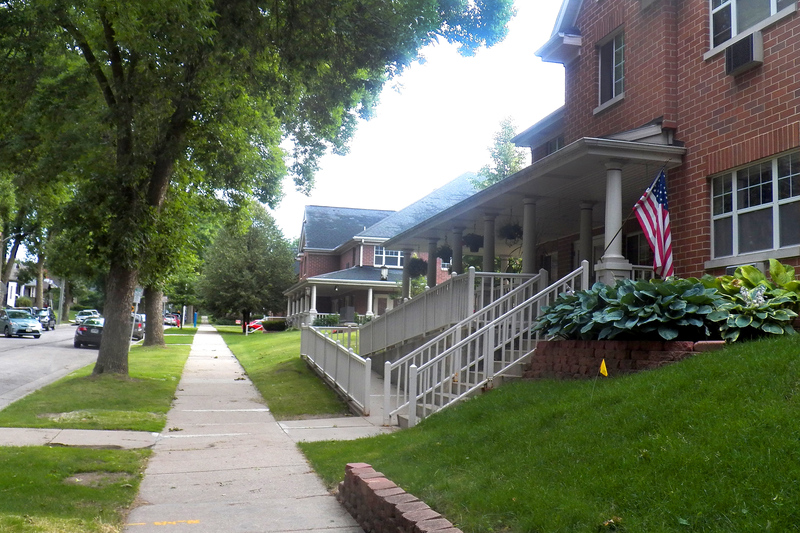 Rents are based on 30% of your household’s gross income. 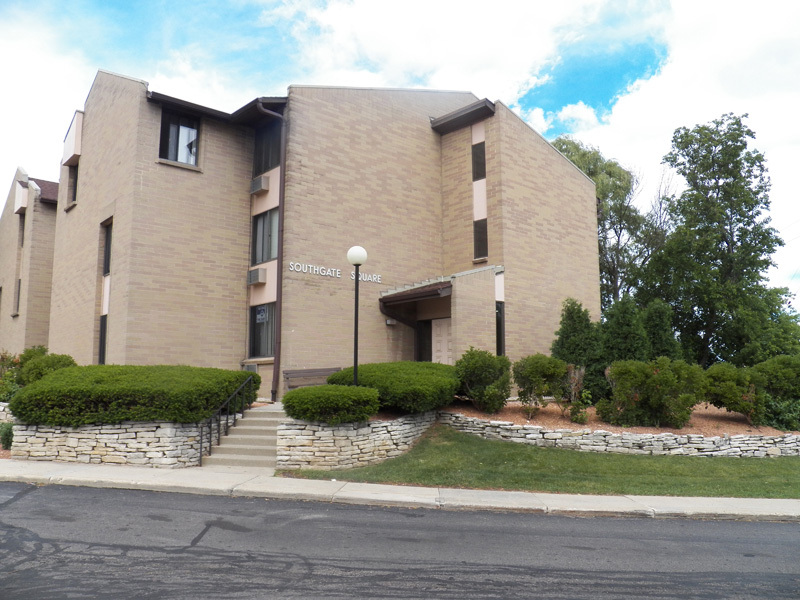 We also offer residences that appeal to every budget, from subsidized housing to luxury apartments. 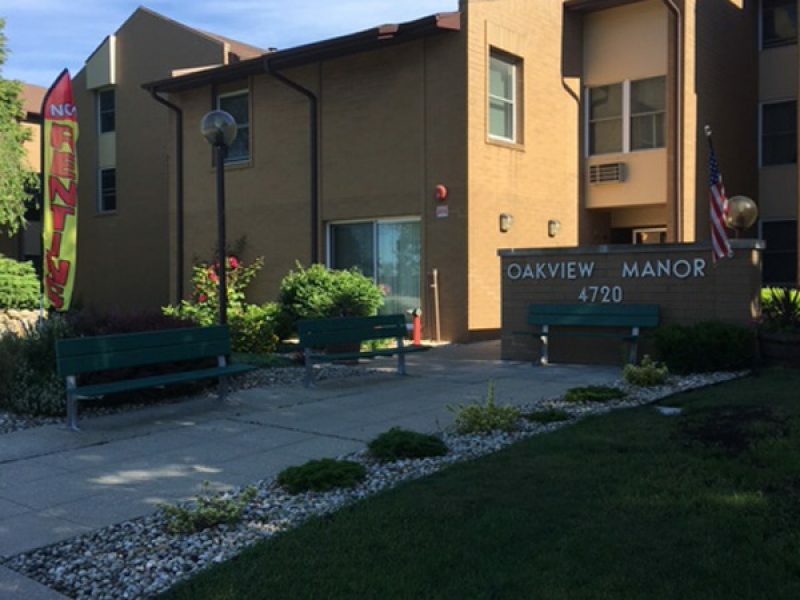 Have Questions about Section 8 Housing?